With contemporariness everywhere, it is very easy to overlook the beauty that rustic home decor carries. But the kind of feel a rustic themed house oozes out is simply matchless. Rustic might be imperfect. But the kind of beauty such imperfections ooze out can steal anyone’s heart. 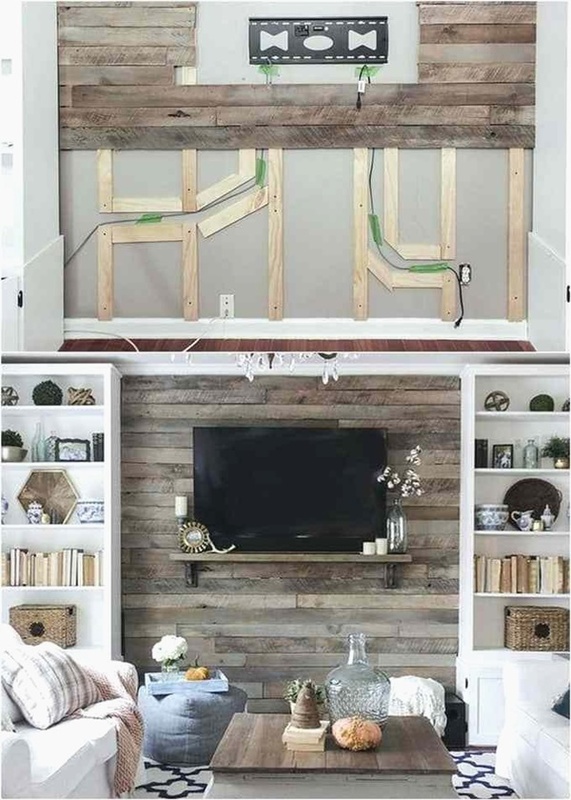 Although there are many Unique Rustic Home Diy Decor Ideas, there is nothing like pallet wall decors. They look adorable despite the fact that they are so easy to make. 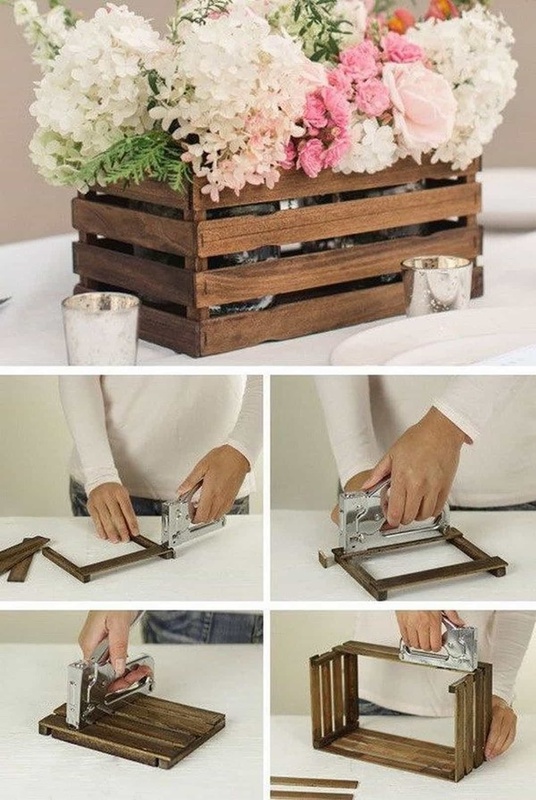 You can create amazing designs on pallets for the right impression in front of your guests. 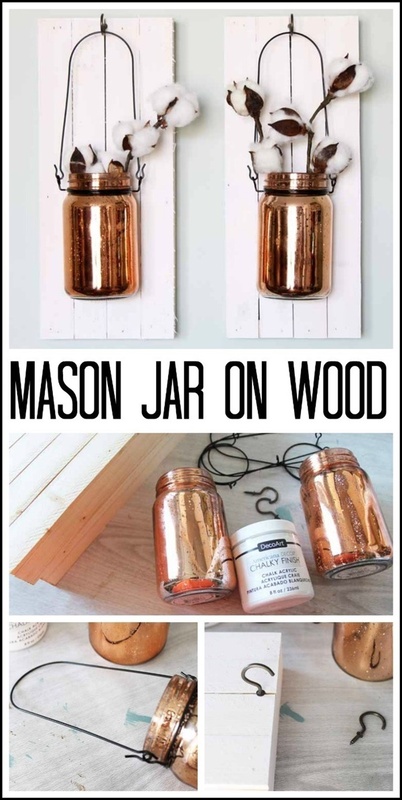 Out of all the Unique Rustic Home Diy Decor Ideas we have here, this one is the easiest for many. All you need is some jute strings which need to be wrapped around the cardboard baskets lined with some fabric, and you are good to go. These baskets, although not made of wicker, offer the same impression. If you have old windows at your workshop, then you can put them into amazing new uses. 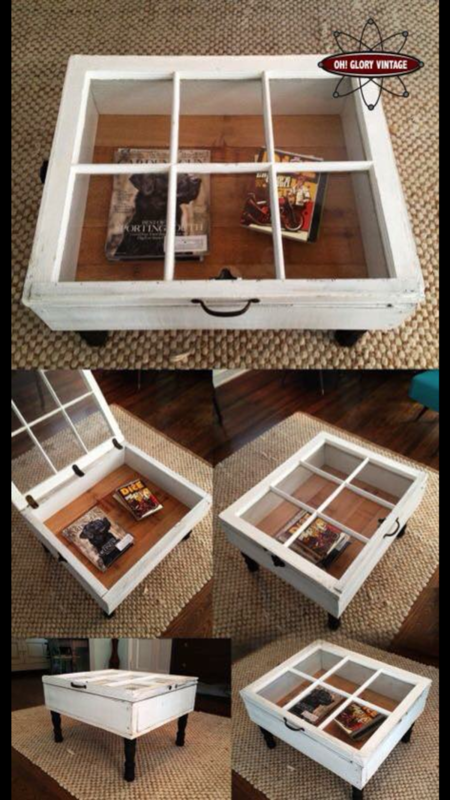 There are hundreds of ways to repurpose old windows. The easiest would be to mount it on the wall and decorate it will fairy lights. All you need for this project is a log of wood, and you are pretty much done. 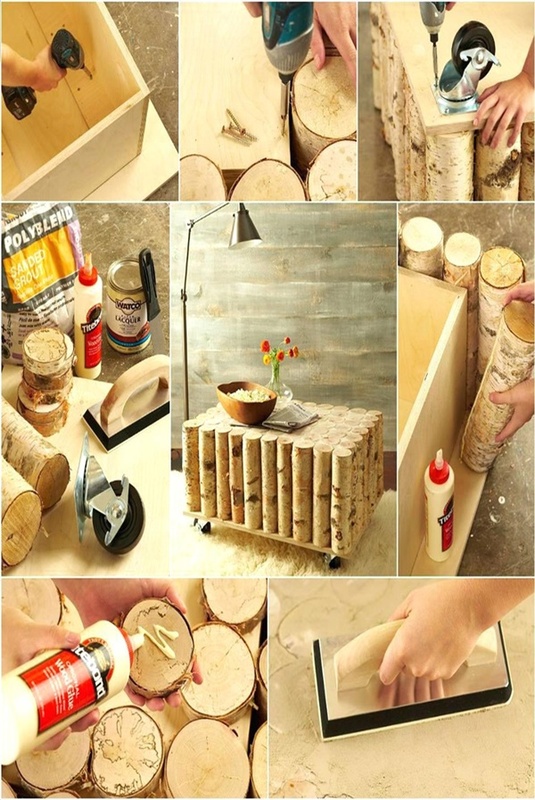 This log of wood serves as a stool or coffee table and an important part of your living room furniture. 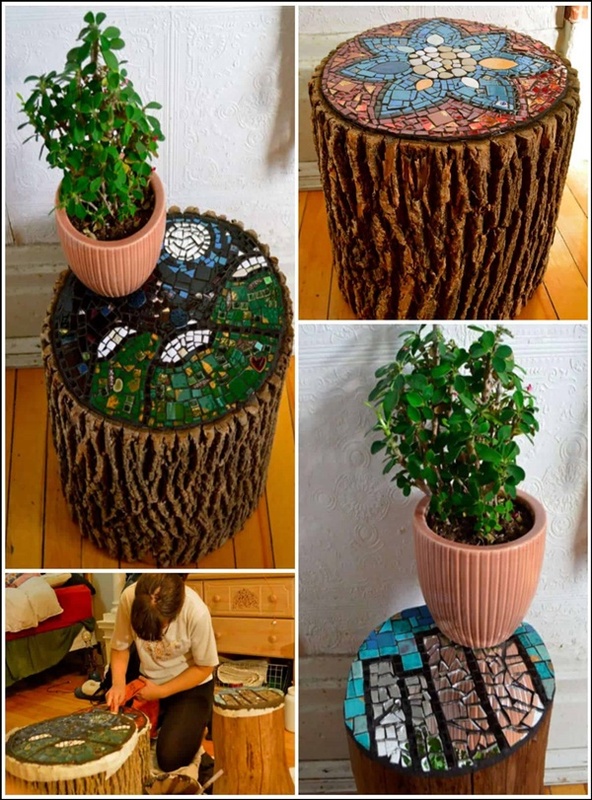 You can also use a slice of the tree trunk to create a table. Such items add an unbeatable rustic feel to any interior space. Also, take a look at Rustic bedroom decoration ideas for men. 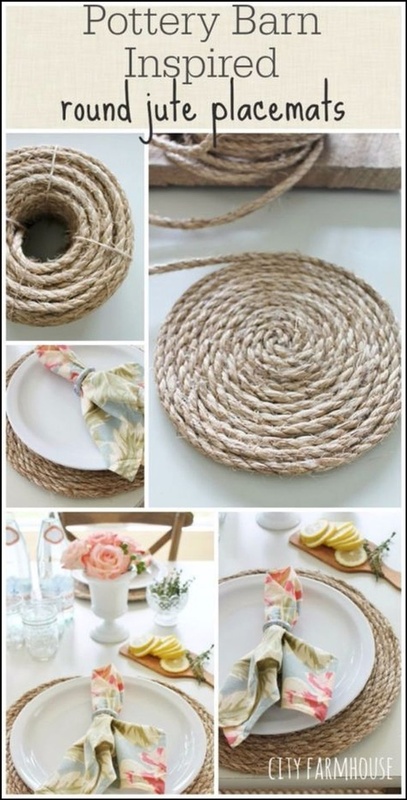 If you have empty wine bottles lying at your backyard, bring them in, cover them with jute strings and you are sorted. For some added fun you can add accents to the bottle. Wreaths are not just for festivals. 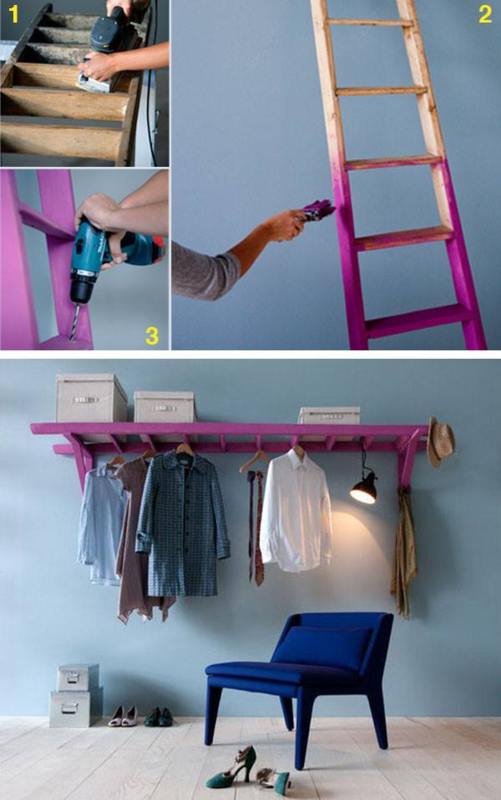 You can also use them to decorate an interior space on routine days. 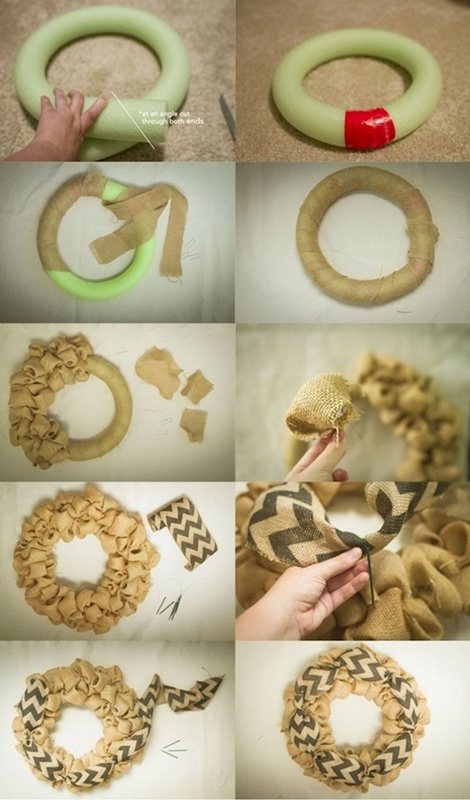 But for a rustic feel, you can create wreaths with the burlap fabric. This fabric has a rustic feel to it, and a wreath crafted of it looks mesmerizingly beautiful. If you want to put in the least amount of effort for creating the biggest rustic impact, then a DIY table runner is what you need. Creating it is super easy; easier when you don’t put a border on it. 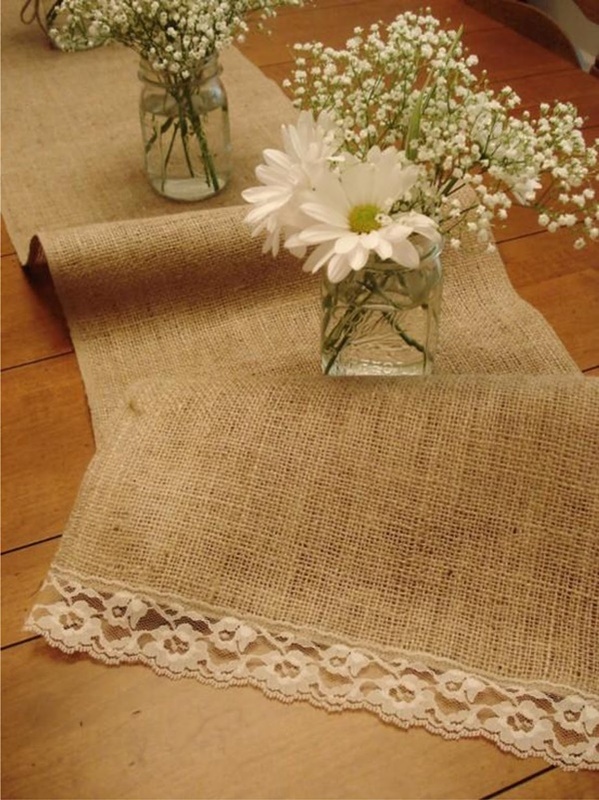 Burlap table runners offer a rustic feel to your dining table. Mason jars have always been an integral part of DIY projects and they look cute. 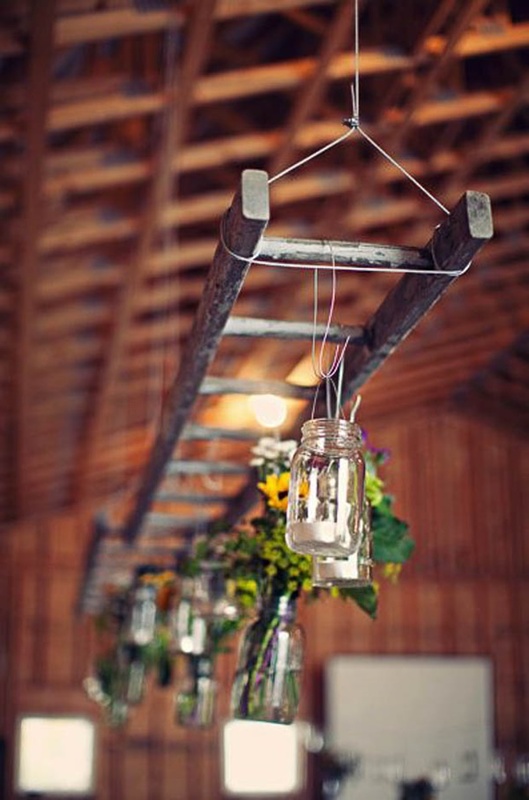 To make a rustic home décor item with a mason jar, you need to mount it on a pallet and then use it to keep flowers or other decorative items. If you want to offer your home the right kind of rustic feel, then go for a decorative wooden ladder. Wooden ladders, without any paint or embellishment, look out and out rustic, perfect for your living room. Rope ottomans are quite a hit these days and they look absolutely adorable. 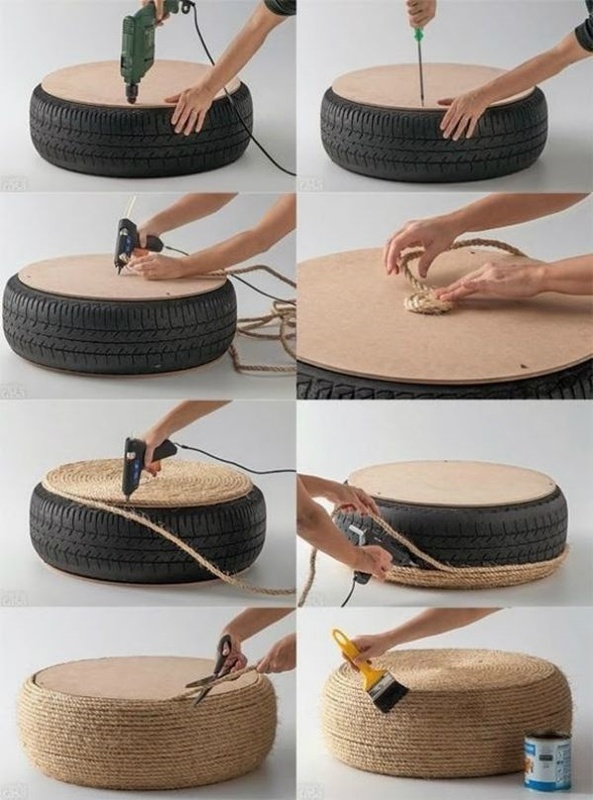 You can use an old tire for the ottoman and the results will be splendid. Trust us!